Is your child ready for more complex math concepts? 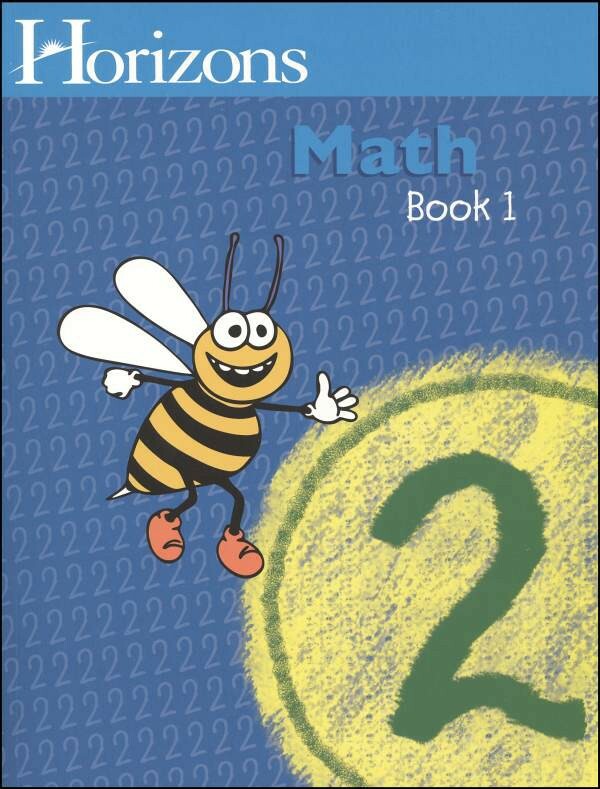 With Horizons 2nd Grade Math Student Book 1, he'll add and subtract up to four-digit numbers, determine place values to the 1,000s, learn multiplication facts 0-10, and more! Student workbook contains lessons 1-80 with 8 review tests. Pages perforated for easy removal. From Alpha Omega.